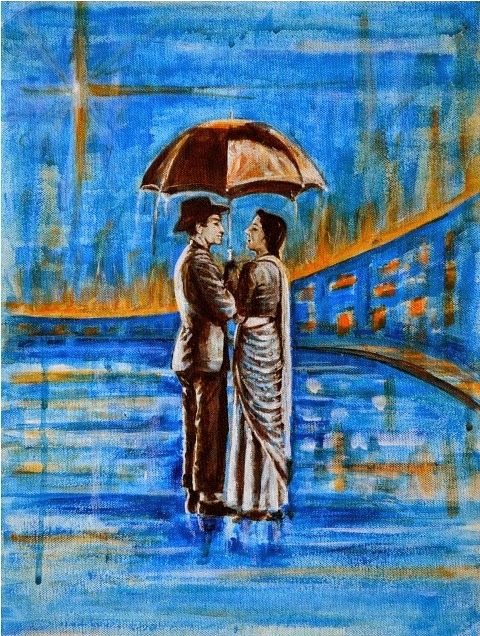 Usha Shantharam is a fine artist based in Bangalore India. Her paintings evoke a feeling of peace, comfort; hope and connectedness in our hearts, and makes us look at the beauty and brighter side of life. Her paintings are portrayed in the ‘Contemporary Impressionism’ style. Her signature techniques include using of special glazing methods and pure paints to create paintings. She typically never uses pure black, but mixes her own chromatic darks instead. The subjects of her paintings are based on day to day real life moments and experiences, as she believes that painting from real life is the truest form of expression. Artist Usha Shantharam has a passion for experimenting with interesting new color combinations, unusual angles, and the play of light and shadows in her paintings. 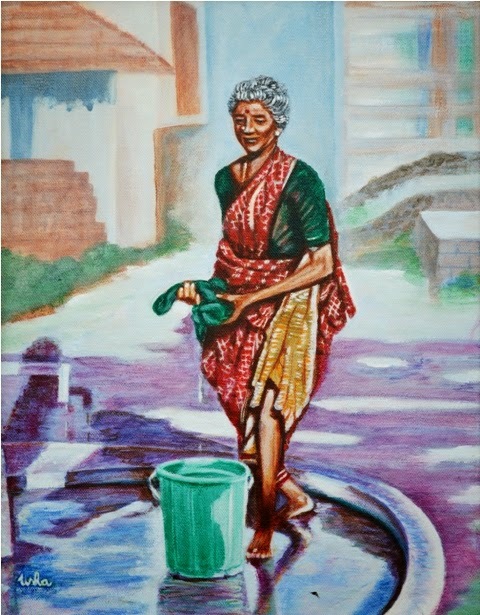 Her ‘Body Language’ series of paintings gives you a peek into the life of the common Indian man/woman; whom we see everyday, and yet do not have the time to look and appreciate the beauty of their simple attire, poise, posture and lifestyle. Her ‘The Drawing Room Musings’ series is a collection of ‘en plein air’ paintings of Indian Landscapes done on location at Lal Bagh Bengaluru, Mysore University Campus, Ranganthittu Bird Sanctuary and Ooty. 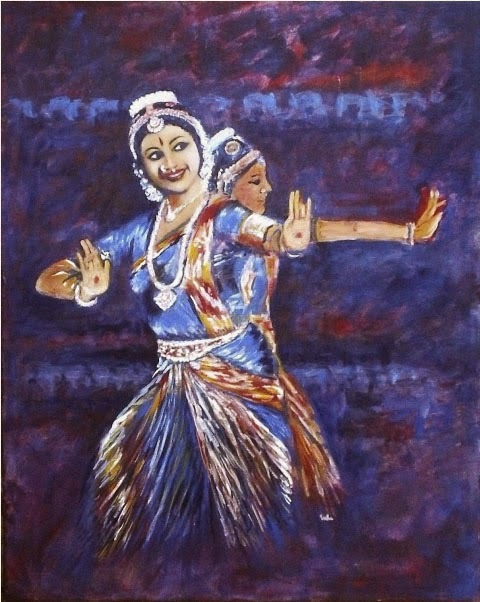 Her ‘LAYA’ series of paintings – done in remembrance of her mother, is inspired by the annual ‘Khajuraho Festival of Dance’. 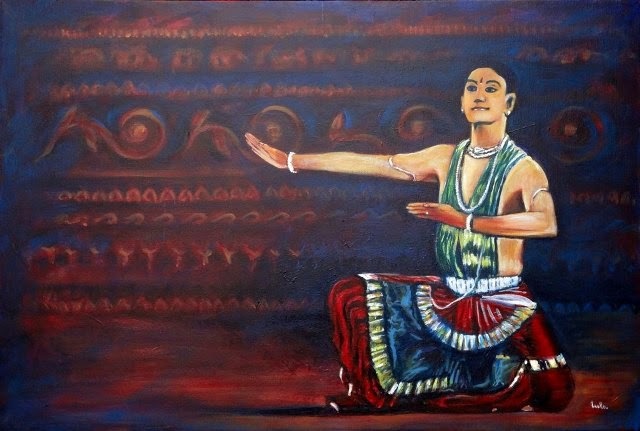 Paintings of dancers performing in various Indian dance styles on stage, is presented on canvas in this series. 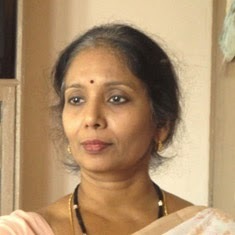 Usha Shantharam is a member of many online Art Communities like the ‘IAN Forum’ and ‘Plein air artists’. She is actively followed by numerous art lovers in Social Medias like ‘LinkdIn’ ‘Facebook’ and ‘Twitter’. 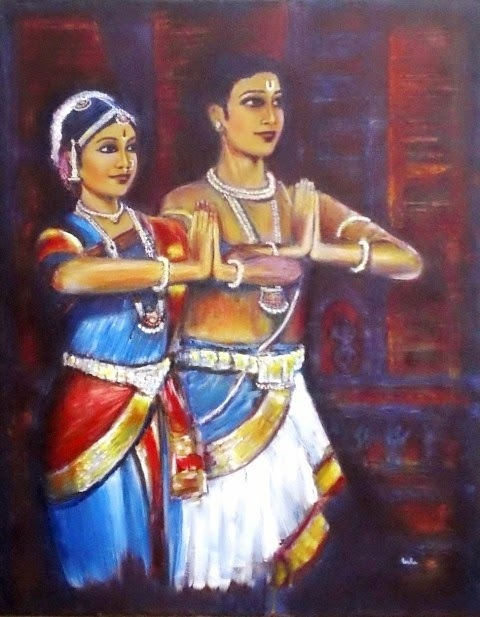 Usha’s paintings have been used in book covers and magazine articles. She is internationally renowned and her paintings can be found in the private collections of Collectors from India, U.S, South Africa and Australia. - 2014- Painting called 'Shree420' featured in 'Elle' Magazine in April issue. - 2014- 'Akanksha' group art show with 50 women artists celebrating Women's Day - 8-10 March. - 2014- Featured in 'Indian Talent Magazine in their February issue. 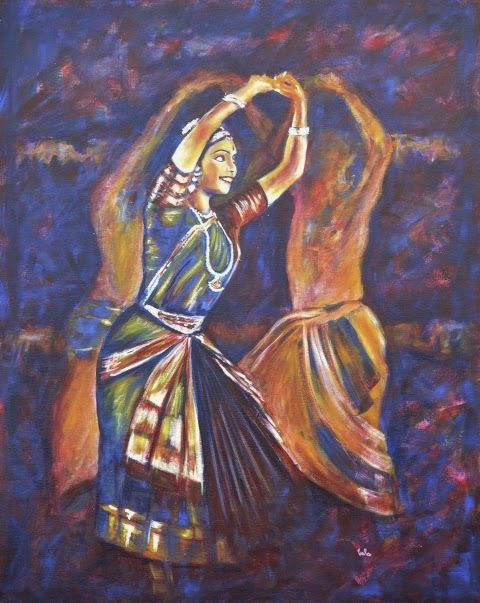 - 2013- ‘LAYA’ – Rhythms of Nature and Dance – group art show at Chitra Kala Parishath.Art Complex. Bengaluru- 4th to 10th Oct 2013. 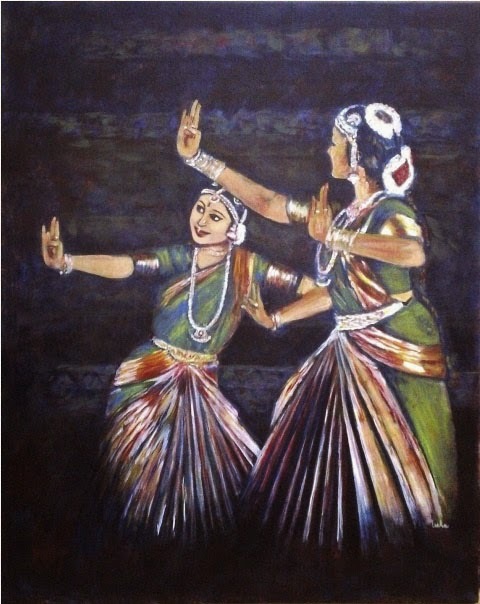 - 2013 – ‘Melange’ group art show in aid of the ISPTD ( Indian Society for Performers and Teachers of Dance) 13th Sept to 10th Oct at Sublime Art Gallery Bengaluru. - 2013 – BBC News Hangout – participated by invitation, in discussion on ‘What makes Art Iconic’ on 5th June 2013. 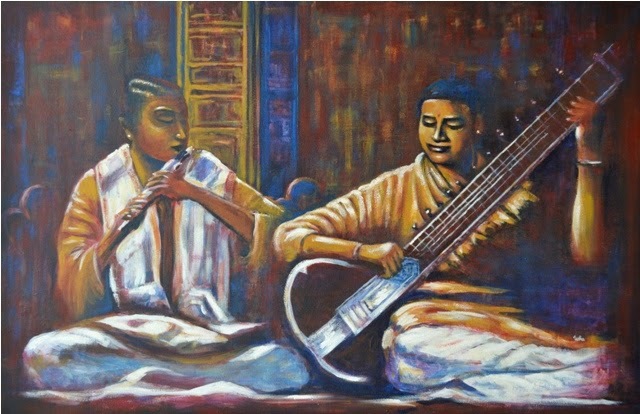 - Chitra Kala Parishad – Bengaluru. 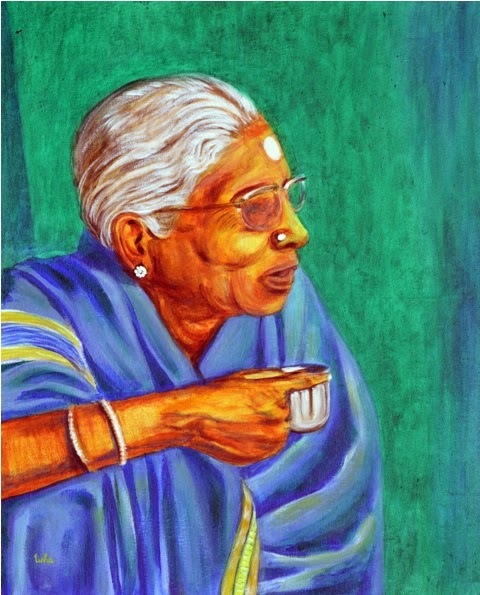 - 2011 – Group art show ‘The Drawing Room Musings’- along with her students of art class. - 16th May to 25th May at Karnataka Chitra Kala Parishad. Bengaluru. - 2010- 10th Feb – Juror of ‘Abstract Art’ competition held by The Bishop Cottons Girls College – Bengaluru. - 2010 – 5th Feb - Awarded ‘Woman Entrepreneur in the field of Art’ by the students of Bishop Cottons Girls Collage during ‘Entrepreneurs Week’. - 2010 – 17th and 18th January - Participated in the ‘Art and Social Media’ Workshop – Bangalore. 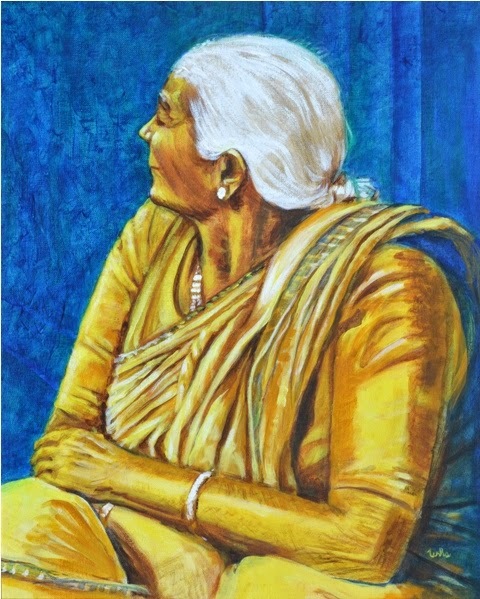 - 2009 – Nov 8th and 9th - Group display of paintings at ‘The Bangalore Club’ – Bengaluru. 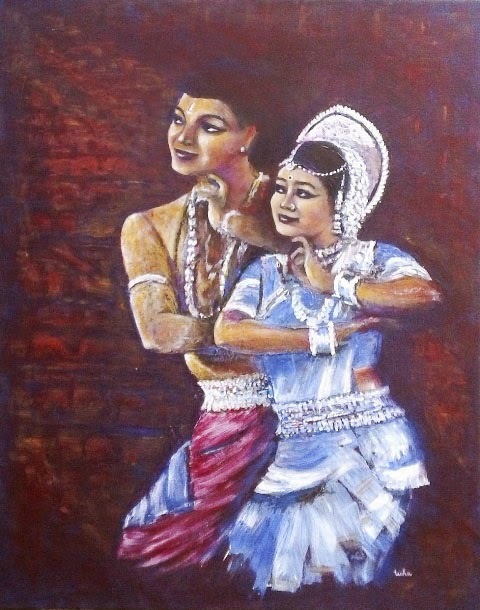 - 2009 – May 3rd to 13th, ‘Prathibimba’ group show at ‘Renaissance Art Gallery, Bangalore. - ‘En plein air’ art camp at Lal Bagh – Bangalore, as member of ‘Bangalore Art Forum’. 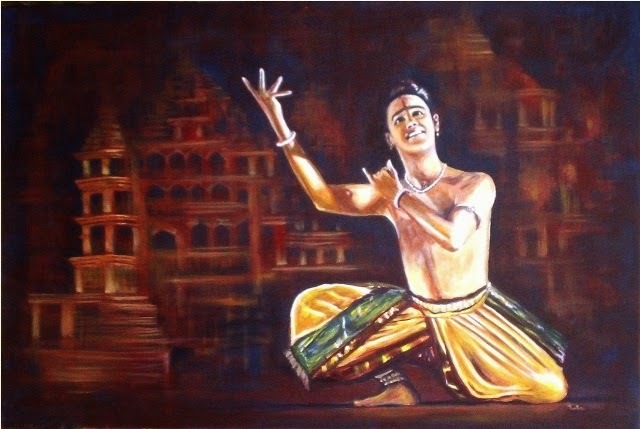 - 2009 - Solo show at Chitra Kala Parishath called ‘Body Language’ from 1st to 8th February. - 2008-2009 – Traveling Group shows at Jodhpur ('Palette Symphony of art Gallery Jan 4th to 24th '); Jaipur,(14th March to 24th March); Calcutta('GC Laha Centenary Fine Arts Gallery' Dec 29th to Jan 10th); and Goa, as member of the ‘Scribble artists association’- Hyderabad. 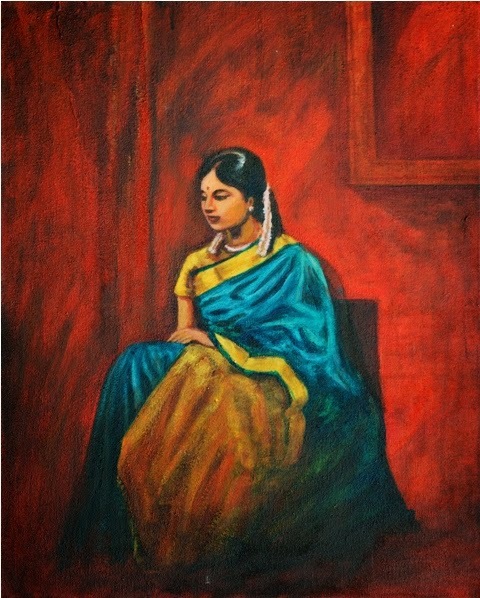 - 2008 - Finalist –for Nationwide Art competition –Kala Sangati – Hyderabad. - 2007 - Solo show at the ‘Trinity Acres and Woods’ Community in December. - 2007 - Joint show at ‘Chitra Kala Parishad’ Bangalore in May. - 2007 – Her paintings ‘Green Earth and Red Oil’ and the ‘Water Lilies’ were selected by the US based Gallery Front.com Art organization for their ‘Peak Oil’ project and published in the Sept-Oct 2007 issue of their Art Magazine. - 2005 - Participated in ‘Chitra Santhe’ at Karnataka Chitra Kala Parishad. - 1998 –Participated and organized ‘Rajasthani miniature painting’ workshop by renowned artist Shri Uma Shankar Sharma.